2. The unprecedented meeting reflects Georgia's unique relationship with the EU and demonstrates the special nature of this relationship. The European Commission reaffirmed the EU's firm commitment to political association and economic integration with Georgia, opening up a new chapter in their relations. The EU also reconfirmed its support for Georgia's programme of key political, judicial and economic reforms and welcomed the progress achieved to this end. The EU and Georgia reiterated their shared common objective of a democratic, stable and prosperous Georgia and looked forward to the early signature of the EU-Georgia Association Agreement to reinforce EU-Georgia relations and boost prosperity, trade and investment. 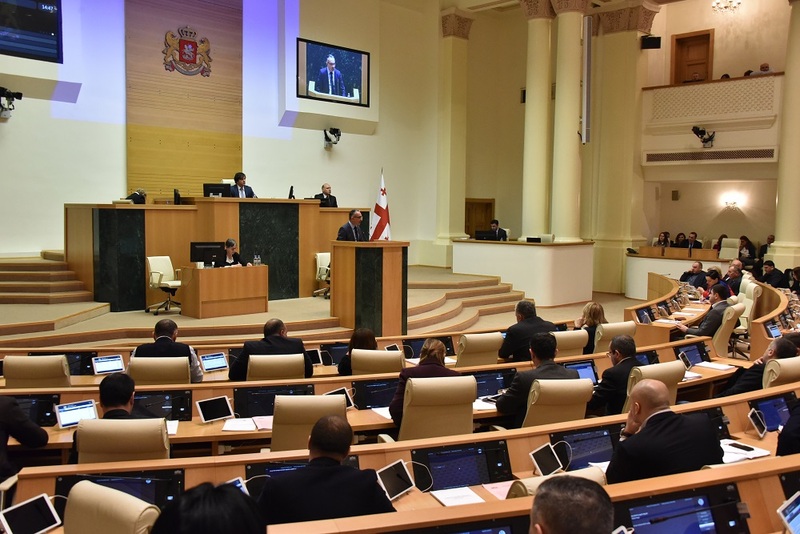 Both sides welcomed the finalisation of the Association Agenda as a set of jointly agreed priorities for the period 2014-2016 that will help prepare Georgia for the successful implementation of the Agreement. Georgia underlined that the Association Agreement is not the final goal in the EU and Georgia's mutual cooperation. 3. The European Commission reaffirmed the EU's unwavering support for Georgia's sovereignty and territorial integrity within its internationally recognised borders. The European Commission acknowledged that Georgia shares common history and values with the EU and is committed to implementing and promoting these values. The European Commission acknowledged the European aspirations and the European choice of Georgia and its commitment to build deep and sustainable democracy. 4. The European Commission and the Government of Georgia underlined that their new contractual relationship will be based on a joint commitment to shared values, the continuation of reforms, and political stability. The European Commission and the Government of Georgia agreed on the importance of holding the 15 June local elections to the same high democratic standards as parliamentary and presidential elections in 2012 and 2013 for the continued democratic development in the country. Both sides agreed that the democratic opposition has an important role to play in the further consolidation of democracy in Georgia. 5. Both sides agreed on the special importance of increased people-to-people contacts between the citizens of Georgia and the European Union and bringing the EU and Georgia, and in particular their citizens closer to each other. The European Commission welcomed Georgia's political commitment to the process and the significant progress achieved so far in the context of the Visa Liberalisation Dialogue and encouraged Georgia to continue pursuing its reforms in all areas relevant for the Visa Liberalisation Action Plan, including human rights and data protection. The European Commission welcomed Georgia's recent adoption of landmark anti-discrimination legislation. The European Commission assured Georgia of its continued support with a view to moving forward with the visa liberalisation process as quickly as possible. 6. The European Commission recognised far-reaching reforms in the justice sector. Both sides agreed that it was important to take further steps to sustain the positive results of these reform efforts, including measures to strengthen the independence of the judiciary, as well as the accountability and democratic oversight of law enforcement agencies. They agreed on the need for transparency and impartiality in criminal investigations. The European Commission and the Government of Georgia underlined their respect for minority rights and religious tolerance. 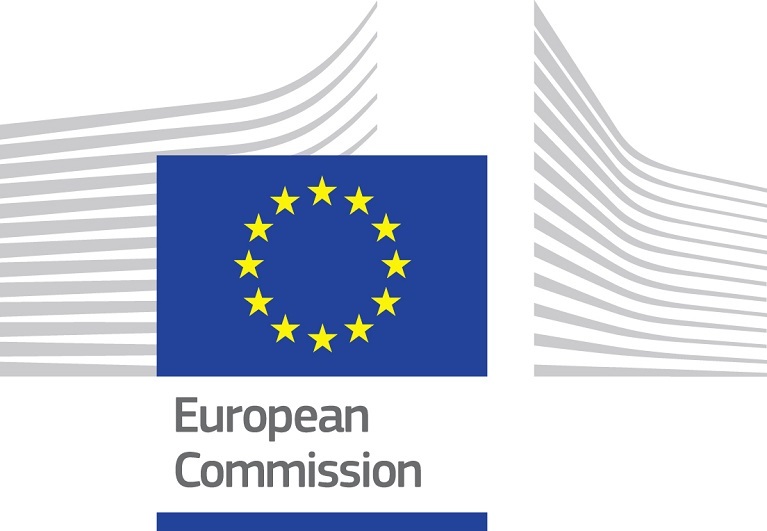 In this regard, the European Commission welcomed the Georgian Government's adoption of anti-discrimination legislation and of the National Human Rights Strategy and Action Plan. The European Commission confirmed its offer of assistance the Government of Georgia in the latter's implementation. 7. Both sides noted the importance of close cooperation on energy issues and highlighted Georgia’s increased role for the EU’s energy security. They acknowledged the importance of the Southern Gas Corridor and other energy transit infrastructures directly linking the Caspian Region with the EU and contributing to the diversification of energy supply routes. The European Commission welcomed the intention of Georgia to accede to the Energy Community Treaty, which would further reinforce EU-Georgia links. 8. The European Commission and Georgia highlighted the importance of enhancing sector cooperation, mainly in such priority areas as energy, transport, agriculture and rural development, tourism, education and research. The European Commission recognised the far-reaching trade related reforms of the Government of Georgia, in competition policy, labour rights, food safety, quality infrastructure and others. The Government of Georgia is committed to continue the reform process in line with the Association Agenda and a multiannual action plan and the European Commission assured Georgia of its continued support. 9. The European Commission welcomed the Georgia's long term socio-economic development strategy of Georgia (Georgia 2020) and its associated reforms focused on the development of Small- and Medium-Sized Enterprises, entrepreneurship and innovation in Georgia. The European Commission undertook to support Georgia in its activities aimed at implementing the DCFTA and helping Georgian businesses adapt to the new regulatory environment arising from the Association Agreement and at the development of a competitive private sector. Both sides agreed to work together to promote bilateral trade and investment. In this regard, President Barroso confirmed his intention to attend the EU-Georgia investment conference on 13 June in Tbilisi. 10. The Government of Georgia welcomed the EU's declared intention to step up its financial assistance to Georgia for the period 2014-2017 to accompany the implementation of the Association Agreement. The European Commission and the Government of Georgia signed a Financing Agreement worth €19 million for the "Framework Programme in support of EU-Georgia Agreements" to assist with reforms in priority areas necessary for the successful implementation of the Agreement. The European Commission also announced additional funding to Georgia of €30 million, in line with the Eastern Partnership's "more for more" principle, in recognition of Georgia's progress towards deep democracy. 11. 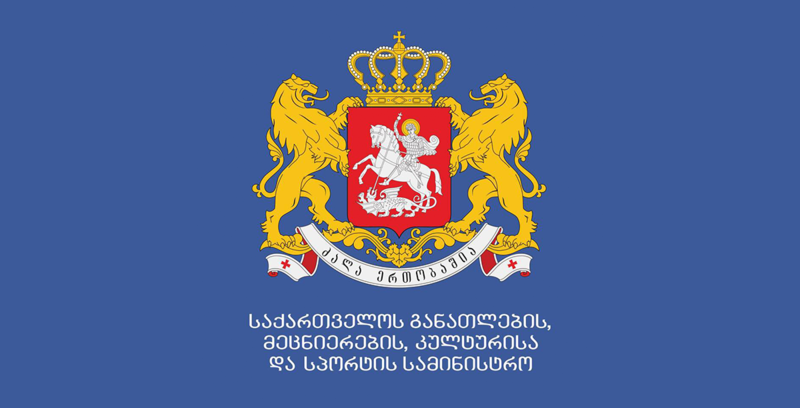 The European Commission drew attention to the EU's decision in August 2013 to approve a Macro-Financial Assistance programme for Georgia of EUR 46 million, to be provided equally in loans and grants. The European Commission noted that discussions to implement this programme could be resumed if the Georgian authorities reach agreement with the International Monetary Fund on a new disbursing programme. 12. The European Commission reaffirmed the EU's continued commitment to peace, stability and conflict resolution efforts in Georgia. Both sides acknowledged the importance of an active engagement policy, fully respecting Georgia's territorial integrity. The European Commission and the Government of Georgia agreed on the need to engage more actively with the Georgian regions of Abkhazia and Tskhinvali region/South Ossetia with an emphasis on identifying pragmatic solutions. Both sides expressed their deep concern at the negative impact which the erection of obstacles to travel across the Administrative Boundary Lines had on the local population. The European Commission and the Government of Georgia underlined their full commitment to the Geneva International Discussions. Both sides welcomed the continued support shown by EU Member States for the EU Monitoring Mission in Georgia and emphasised its contribution to the stability of the country. The European Commission and Georgia reiterated the need to ensure the full implementation of the EUMM mandate. Georgia assured the European Commission of its commitment to continue to work constructively with the mission and with the EU Special Representative for the South Caucasus and the Crisis in Georgia. 13. The European Commission thanked the Government of Georgia for its offer to commit forces to the EU's military CSDP mission in the Central African Republic and welcomed this as a concrete demonstration of Georgia's firm commitment to the path of political association with the EU. 14. Both sides discussed the landslide which occurred in the Dariali Gorge on 17 May. They united in their expression of sympathy to all those affected by the disaster. The European Commission offered its assistance to Georgia in responding to the emergency situation. 15. The European Commission and the Government of Georgia agreed to continue to coordinate closely and effectively with a view to further deepening Georgia's political association and economic integration with the EU.